OmgItsEthan!! BTW who is this? A wise man once said, You all are freaking noobs... It was me. Thanks! OmgItsEthan "I thought you had nothing better to do than lurk in this forum posting irrelevant content"
Werent expecting this diss? You weren't prepared? 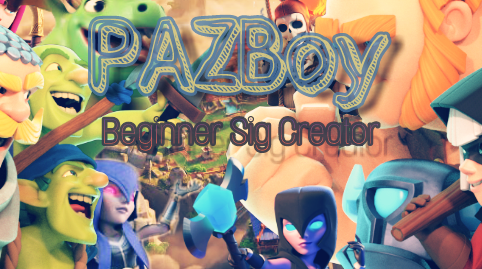 Okay Pazboy, we get it, you're "so much cooler"
You couldn't get a normal job, so last resort was a sig shop? Ethan,spicy,pazboy - are you stuck in fifth grade? If I were you I'd be embarassed, is it worth the views you've made? I'm the king of the forums, all your real life are trash! Please stick with Grinding, or your accounts gonna crash! Your threads are sub-par, and you should be ashamed! Go ahead, brag about all your trophies from that kid's game! Sparky is the trashcan on wheels, you are the trashcan on legs. Without those what are you then? Roasting me! Were you insane? Just trying to do it for the forum fame. Yeah, I DONT know the feeling. Ya see, Im the king here. I’m this forums new dawn. So Worthless. Wouldn’t even hire you to cut my lawn. Overwatch? Ha, that games dead. Maybe it and your rhymes needs a little Quick Revive. And you... well your just not! I eat noobs like you for lunch. I am the one, Don’t weigh a ton. Don’t need a Cannon to get respect up on the CR. Your creation, your roast case.